Cisco's annual state-of-the-Internet report shows that the Internet of Things and edge networking are poised to reshape Internet traffic flows even as OTT-delivered video expands its dominance of Internet usage, thanks in part to the rising popularity of Netflix and other sources of long-form TV shows and movies. 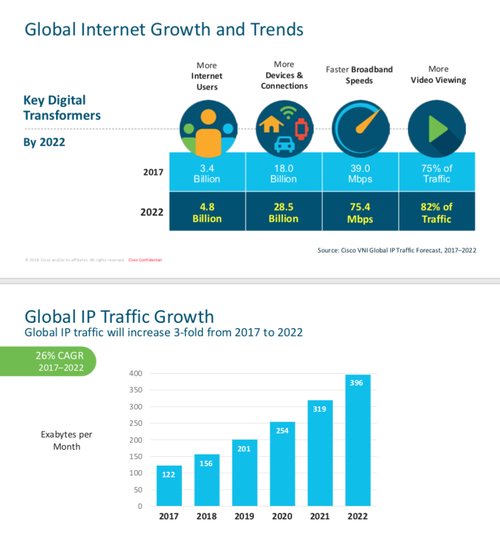 Overall, Internet traffic is projected to enter the multi-zettabyte range by 2022, according to the Cisco Systems Inc. (Nasdaq: CSCO) Visual Networking Index (VNI) – a global IP traffic forecast for 2017-2022 – released Tuesday. That's 4.8 zettabytes per year in four years -- triple the rate of 2017, the year that overall Internet traffic broke 1 zettabyte. A zettabyte is a thousand exabytes, a billion terabytes, or a trillion gigabytes. Internet traffic is projected to reach 396 exabytes per month by 2022, up from 122 exabytes per month last year. Also in five years, 4.8 billion people, or 60% of the global population, will use the Internet, up from 3.4 billion in 2017, or 45% of the world's population, Cisco predicts. There will be 28.5 billion fixed and mobile personal devices and connections, up from 18 billion in 2017. 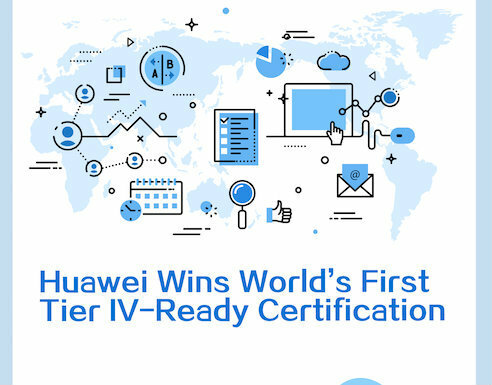 That's 3.6 networked devices and connections per person, up from 2.4, Cisco adds. More than half of all devices and connections will be machine-to-machine by 2022, up from 34% in 2017. That's 14.6 billion things on the Internet of Things, up from 6.1 billion in 2017. 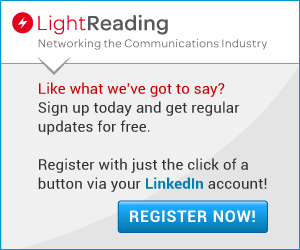 While low-end IoT traffic requires very little bandwidth, high-end devices such as smart cars generate large amounts of data traffic, including infotainment systems within the cars, Thomas Barnett Jr., Cisco director of service provider thought leadership, tells Light Reading. Networks are getting faster: Average fixed global broadband speeds will nearly double, from 39 Mbit/s to 75.4 Mbit/s over Cisco's five-year forecast period. Average global WiFi connection speeds are set to more than double from 24.2 Mbit/s to 54 Mbit/s, and average global mobile connection speeds will more than triple -- from 8.7 Mbit/s to 28.5 Mbit/s. 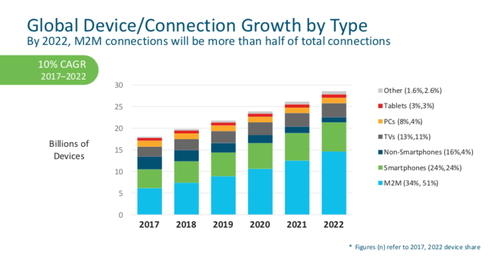 Service providers are enhancing their access networks, with DOCSIS and fiber-to-the-premises and other technologies, to meet that demand, Barnett says. Video, gaming and multimedia will make up more than 85% of all traffic, with IP video traffic quadrupling by 2022. 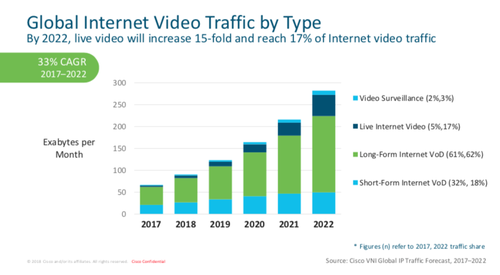 IP video traffic will comprise 83% of traffic, up from 75%. Live Internet video, such as surveillance, is growing quickly. "It's no surprise that video is the greatest dominant type, but what's happening within the video is interesting," Barnett says. Ultra High Definition, or 4K, video will be supported by 2/3 of devices by 2022, and Netflix and other video-on-demand services are coming to dominate online video, overtaking short social media clips. Changing demands are moving investment and infrastructure to the edge of the network, from regional, backbone and cross-country connections. This change was initially driven by Netflix and other video services that wanted to get content closer to the end-user. 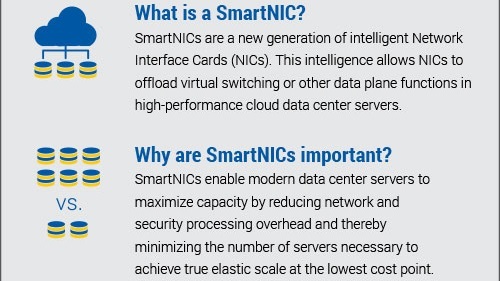 Now, with gaming, AR, VR and IoT requiring processing, caching and other bandwidth and storage at the edge, cloud and general networking are moving ever closer to the end user, Barnett says. Large volumes of data generated from M2M connections will not be backhauled to the core, but will require network capacity, compute and storage, for real-time decisions, Cisco senior analyst Shruti Jain says. 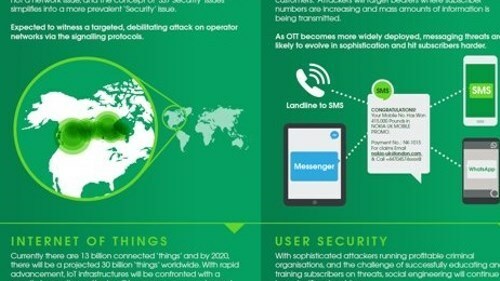 Edge networking and computing will be even more important with the emergence of 5G applications such as telemedicine and autonomous cars, requiring reduced latency. 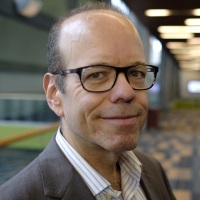 Edge networking will be required to improve optimization and orchestration by service providers, and better experiences to the end-user, meeting service level agreements and other requirements, Cisco says. 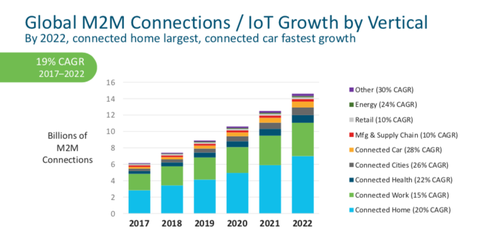 Connected cars are one of the fastest growing verticals, with connected home, workplace and healthcare also growing quickly, Cisco says. Cisco anticipates 5G will be driven by IoT, where 4G was driven by smartphones, Barnett says. By 2020, Cisco expects it will start to see significant 5G deployments. More on that in a few months; Cisco expects to release its mobile forecast in February. Cisco forecasts that gaming traffic will increase nine-fold, representing 4% of overall IP traffic in 2022. And virtual and augmented reality traffic will explode, reaching 4.02 exabytes per month, up from just 0.33 exabytes per month in 2017. But that's still just a small fraction of overall Internet traffic. Regionally, Middle East and Africa is growing fastest through 2022, to 21 exabytes per month, or 41% CAGR, for six times growth. Next, APAC traffic is projected at 173 exabytes per month by 2022, for 32% CAGR, or quadruple growth. Central and eastern Europe is next, at 25 exabytes per month, or 26% CAGR, or three times growth. Western Europe has the next highest growth rate, at 22% CAGR, to 50 exabytes per month, or triple growth. And North America and Latin America are growing at 21% CAGR each, with North America projected at 108 exabytes per month by 2022, and Latin America at 19 exabytes per month, three times growth each. This year's report sees the continued decline of PCs as the dominant traffic drivers. Smartphones will use 44% of Internet traffic in 2022, up from 18% in 2017.